Do you own a Listed Building? Over the years our Building Surveyors have written hundreds and hundreds of free articles ( some Listed Building articles) that cover just about every property problem you could think of. Here is a selection to help you when buying or living in a Listed Building. Should I lease a Listed Building? 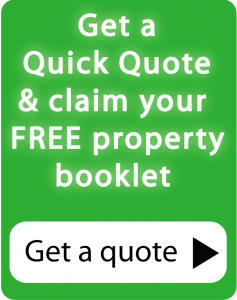 For more property articles written by expert Surveyors please click here.